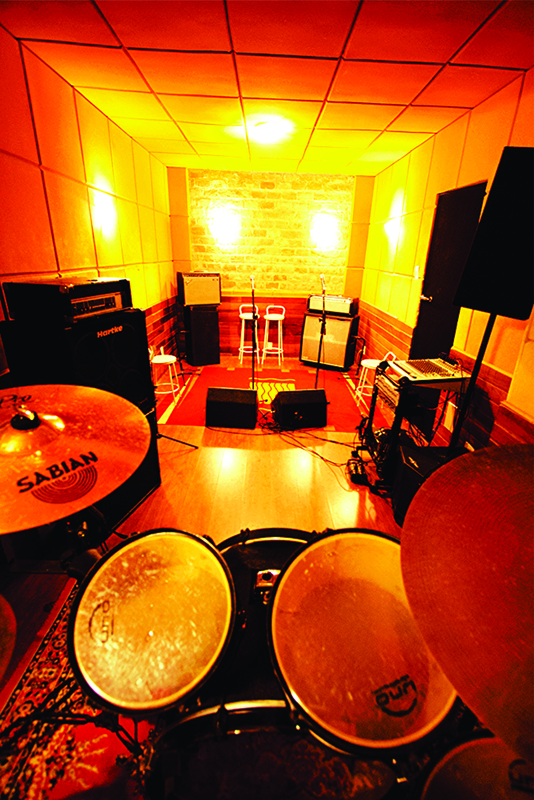 Rooms with 21 to 45m² and the best brands of drums, mics e amplifiers. Professional recording using Pro Tools. Internal Snack bar and parking lot for costumers.